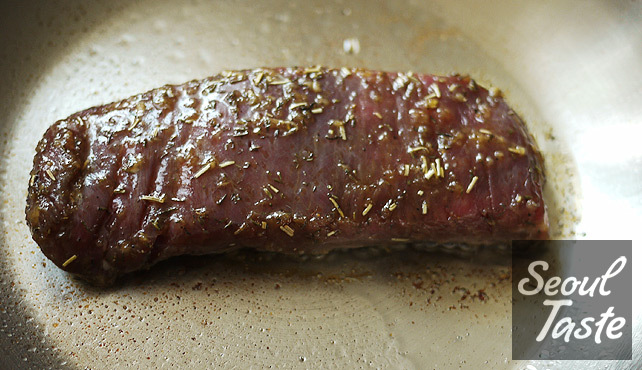 Marinate steak in marinade overnight (or at least two hours). 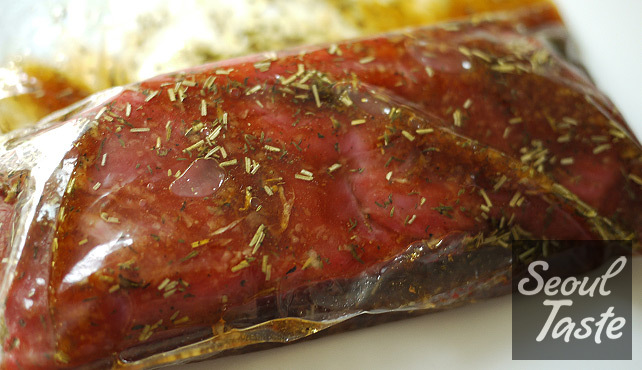 Allow to warm almost to room temperature before cooking. In a medium pan, heat oil and and brown steak, about 5 minutes per side. 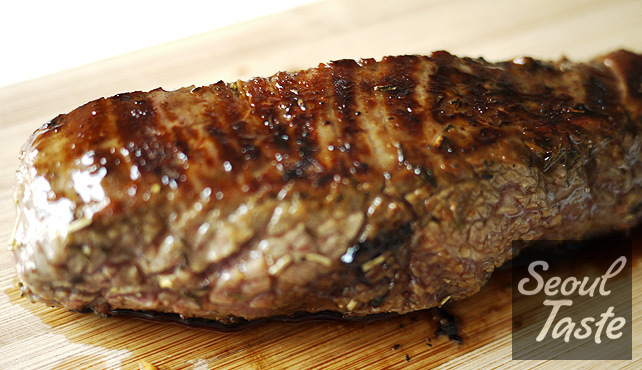 Allow steak to rest for about 10 minutes, then slice thinly against the grain. 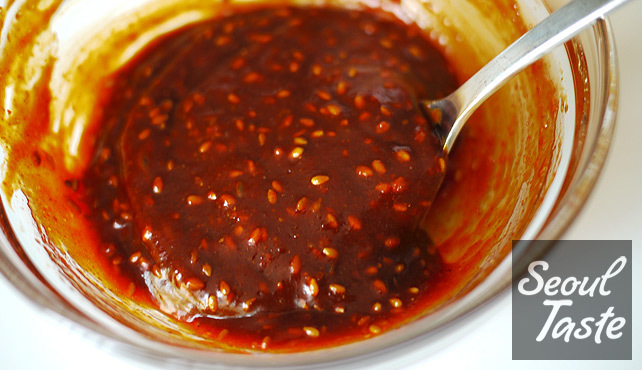 In the meantime, make the sauce. Grind sesame seeds, then add other ingredients and mix well. 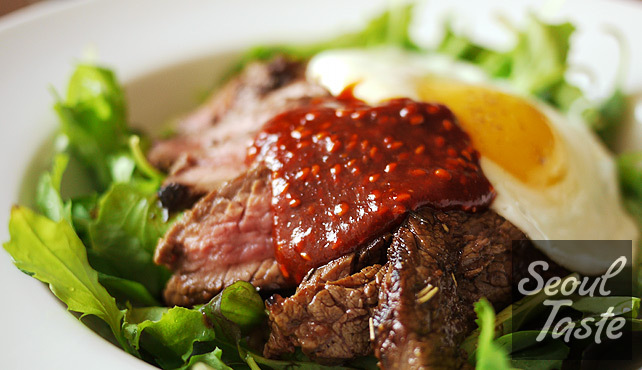 Add rice to each bowl, then top with salad greens, sliced steak and cooked eggs. Serve with sauce on the side. We like our steak cooked medium, but you can cook it more or less depending on how you like yours.